Action Controls Help | Appracatappra, LLC. 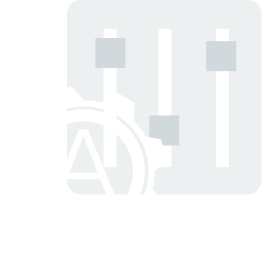 That’s why each Appracatappra Developer Tool has a fully documented API, with instructions for every element included. Created by developers, for developers. Our tools were designed to be quickly added to your app project with a minimum of code, making it easy to high-quality, professional features and functionality to your app. Below is a selection of Articles, Guides, Samples and Quick Start References to help you get started quickly and make the most of our developer tools. Sign up for our product update emails and stay on top of the latest version releases, bug fixes and critial error reports. OUR PROMISE: We’ll never use this email to SPAM your inbox or try to sell you new products or services.